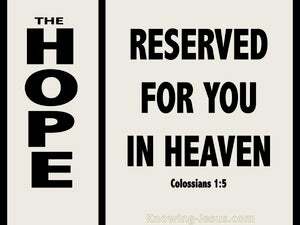 because of the hope laid up for you in heaven. 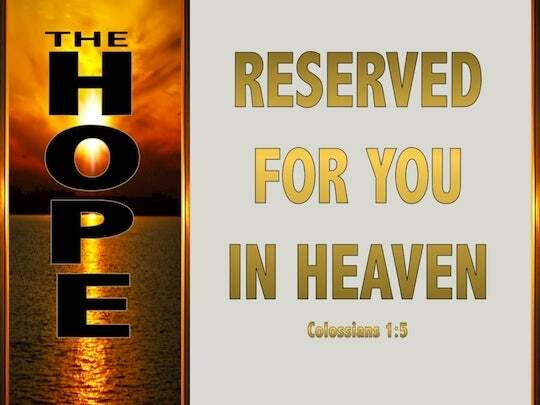 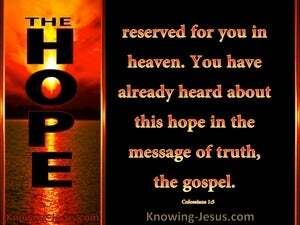 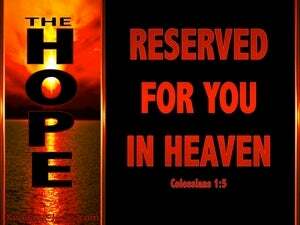 Long ago you heard of this hope in the message which came to you of the truth of the gospel. 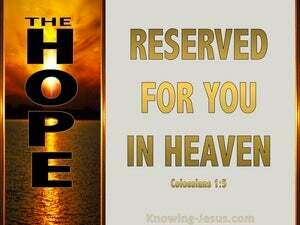 on account of the hope treasured up for you in Heaven. 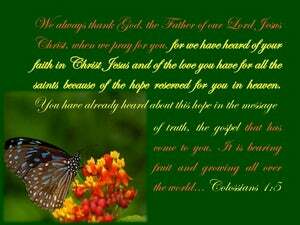 Of this hope you have already heard in the Message of the truth of the Good News.